Take your family and friends inside the game, your body is the controller and your brain believes it's real. Get ready to blow your mind! Explore our free roam warehouse scale VR experiences. Your body becomes the controller and your mind believes it is all real. Explore our emotive, adrenaline fuelled meetspaceVR experiences and racing simulators. Great gmes to introduce you to VR and have fun with friends. 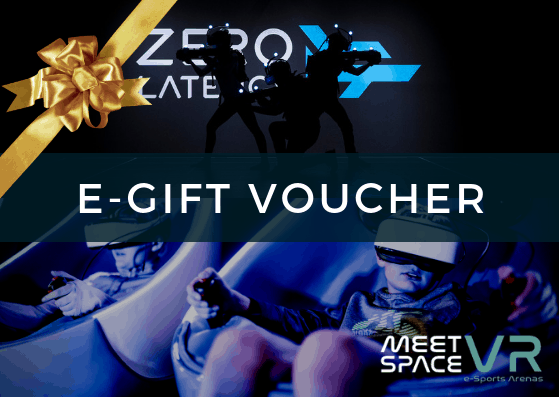 You can give your friends and family the ultimate virtual reality experience with a meetspaceVR e-gift voucher. Our e-gift vouchers can be used to book in any session/s and the value does not expire. MeetSpaceVR::Nottingham is open and booking for key dates and times fill fast. Register to be one of the first to hear about special events, promotions and competitions. Our free roam VR experiences will quite simply blow your mind. Our VR simulators deliver incredible virtual reality content, with stunning wrap around sound and multi-directional movement. Each VR experience maximises your ability to get lost in "out of this world" VR challenges. You'll look so cool and be the envy of all your friends as you explore new worlds and take on fresh new game play challenges. Put the experience in your hands as well as in front of your eyes and advance into a fully immersive experience that leaves you breathless. 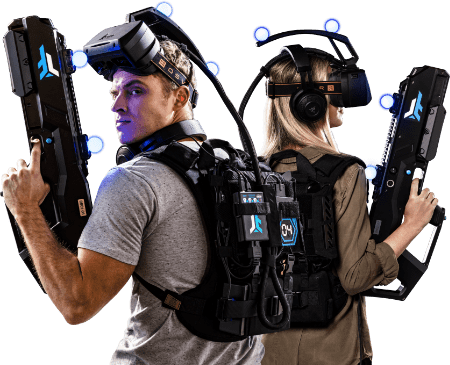 MeetSpaceVR has the best in class social free-roam virtual reality experiences that will blow your mind. One moment is all it takes to be completely consumed in a world that will blow your mind forever. Gaming will never be the same again at least not in your mind! You've found your place! MeetSpaceVR is where generations of gamers can come and feel part of something they have always been looking for. Play the latest and greatest titles right next to your friends. Enjoy a drink grab a snack and jack in some well earned game time. 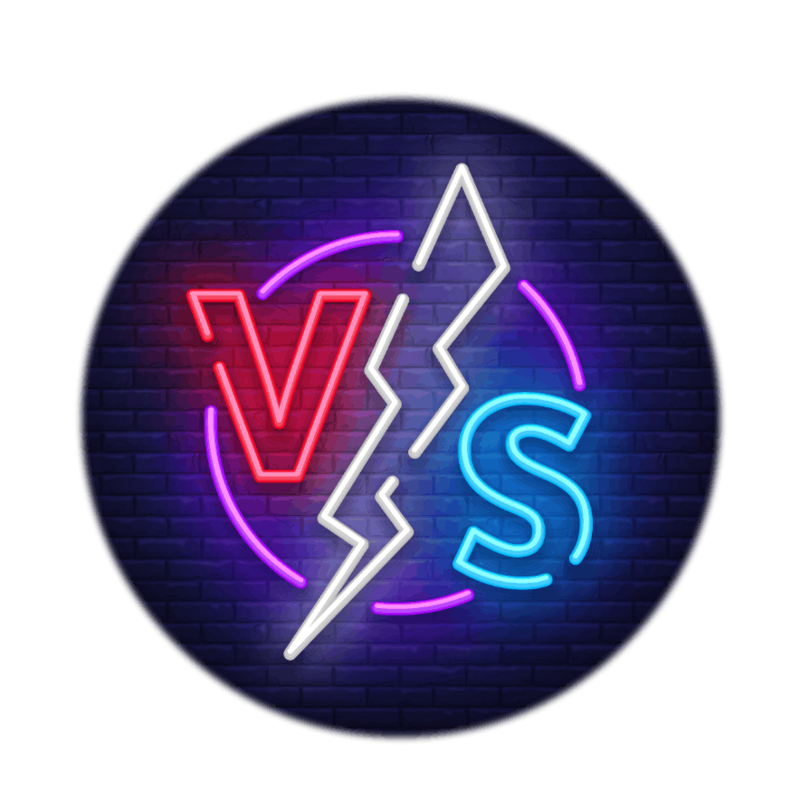 You can even compete in your favourite game against some of the world's best with our massive dedicated e-sports pipe. Our PC gaming stations offer speed, comfort and space to earn your bragging rights. More of a console gamer than PC? No problem, you've found your place! 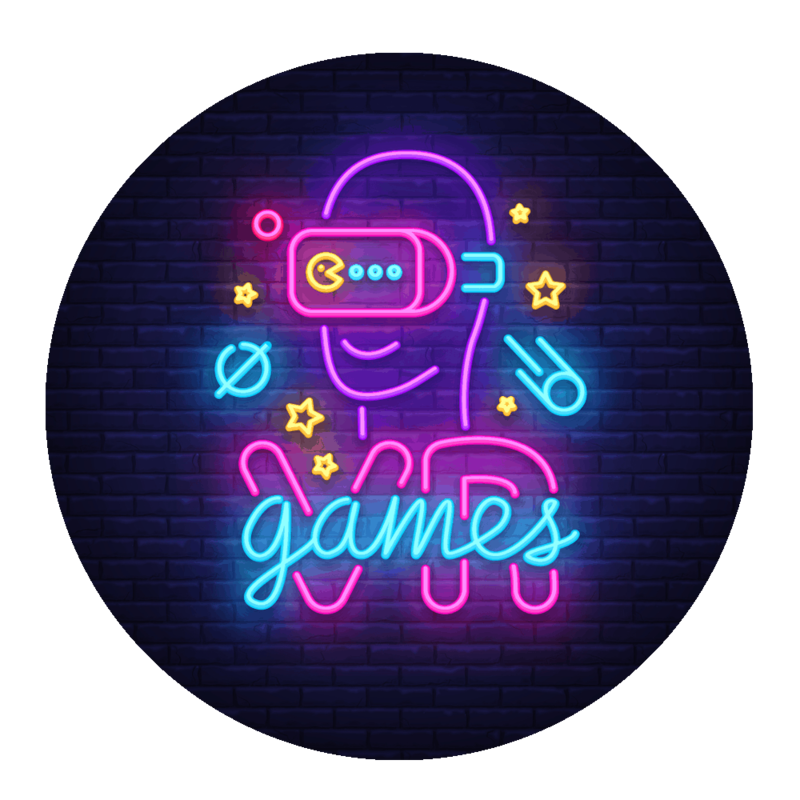 MeetSpaceVR is where generations of gamers play together on their favourite consoles, trying new games, playing old favourites and there are enough controllers to go around for everyone. Play the latest and greatest titles right next to your friends. Enjoy a drink grab a snack and claim some well earned game time. You can even compete in your favourite game against some of the world's best with our massive dedicated e-sports pipe. Our latest consoles offer speed, comfort and space to play together for fun or glory. Looking to show the kids what real games were like? 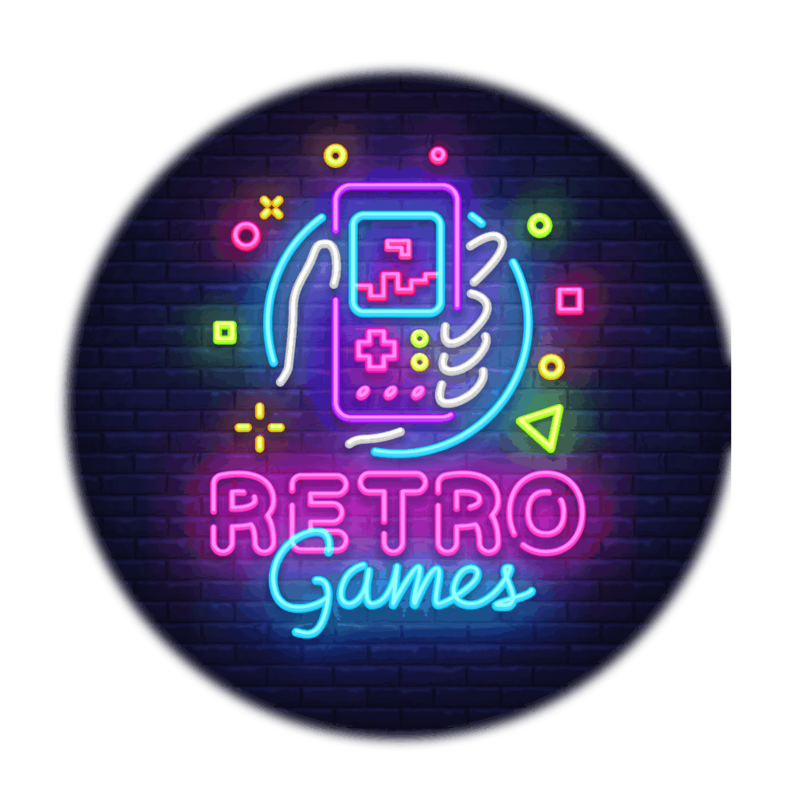 Want a nostalgic evening of retro style and re-hone your skills of days gone by? No problem, you've found your place! MeetSpaceVR is where the older generations of gamers can play together on their old favourites. Play the oldies right next to your friends. 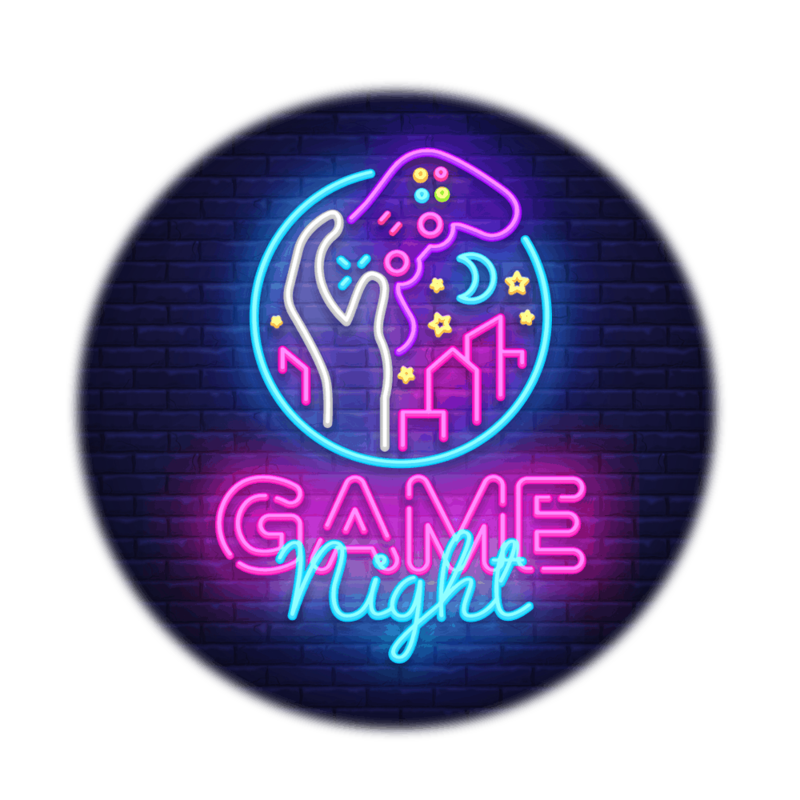 Enjoy a drink, grab a snack and claim some well earned game time and reflect on the good old days! "YOU DO NOT STOP GAMING BECAUSE YOU GROW OLD. YOU GROW OLD BECAUSE YOU STOP GAMING!" You have found your place! Many games to choose from. Compete locally, compete globally, your choice.